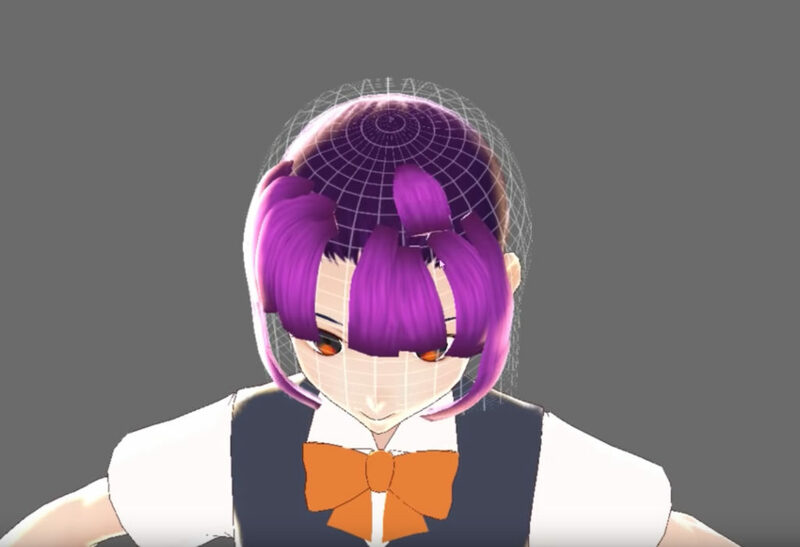 Hi Guys, do you like Anime? 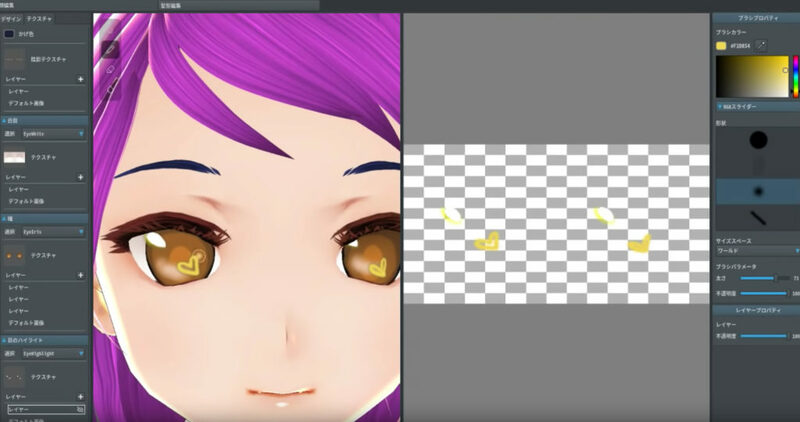 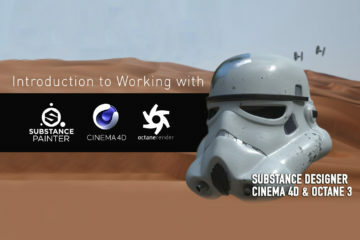 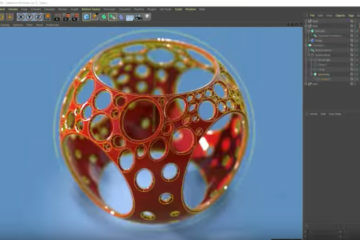 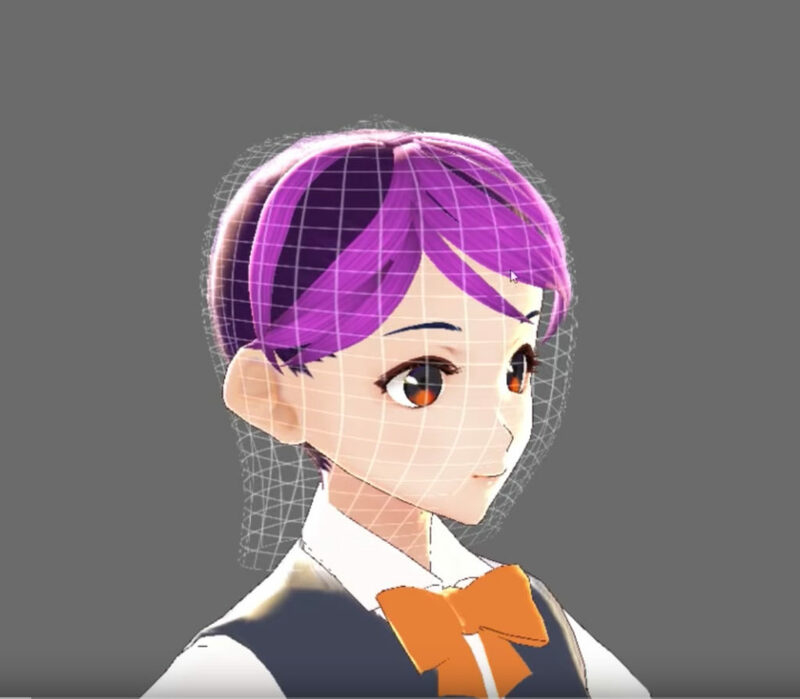 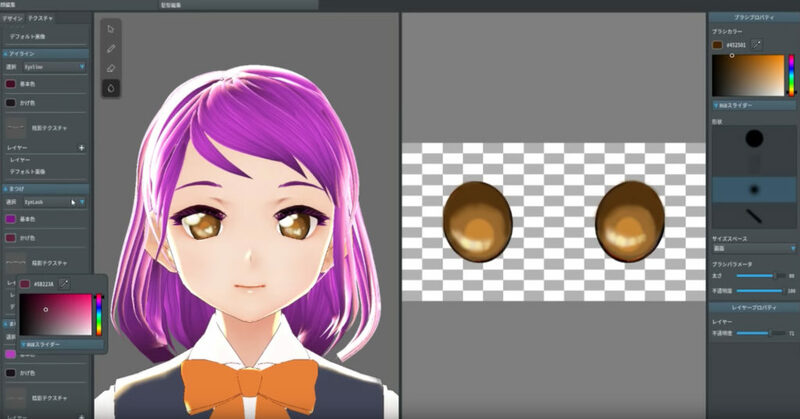 good news for you, with VRoid Studio you can create your Anime in 3D, in simple steps. 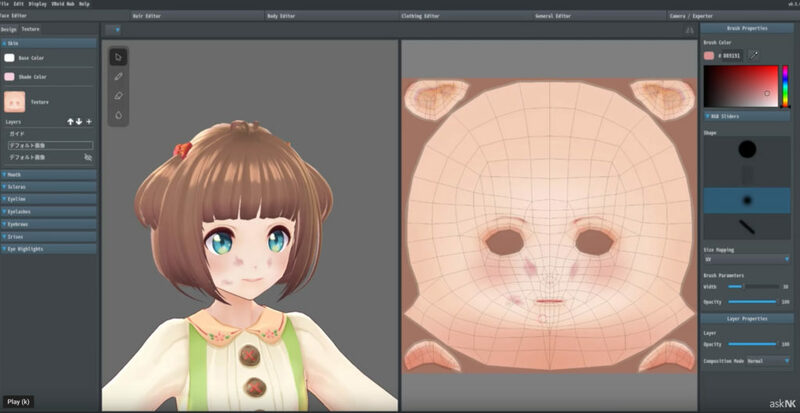 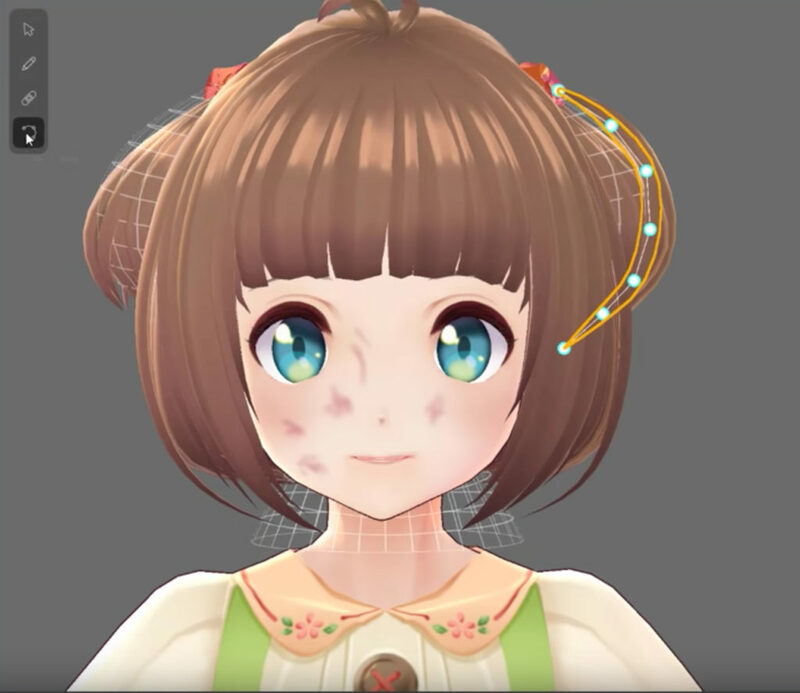 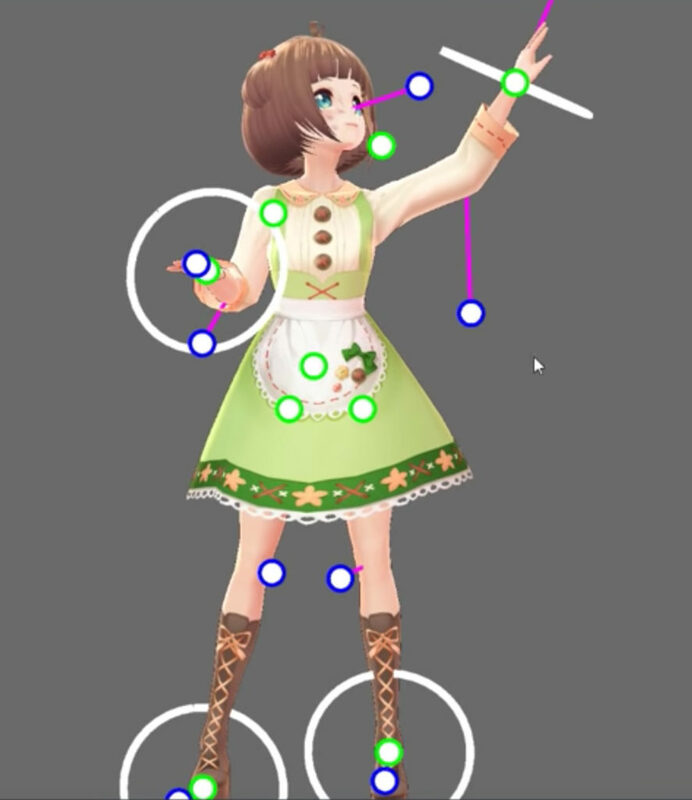 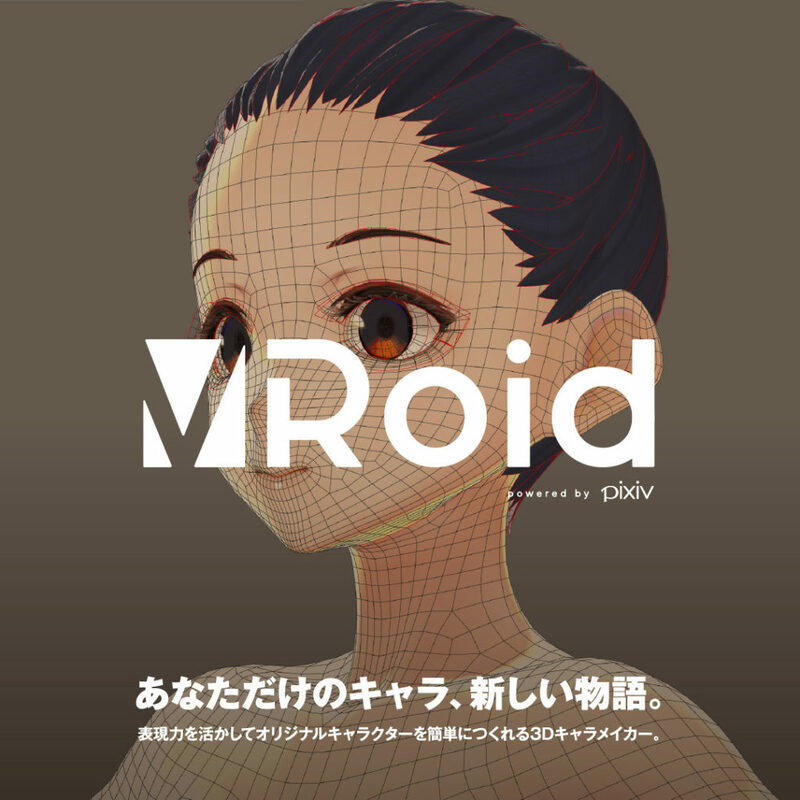 VRoid Studio is a free 3d anime characters creation tool powered by Pixiv. 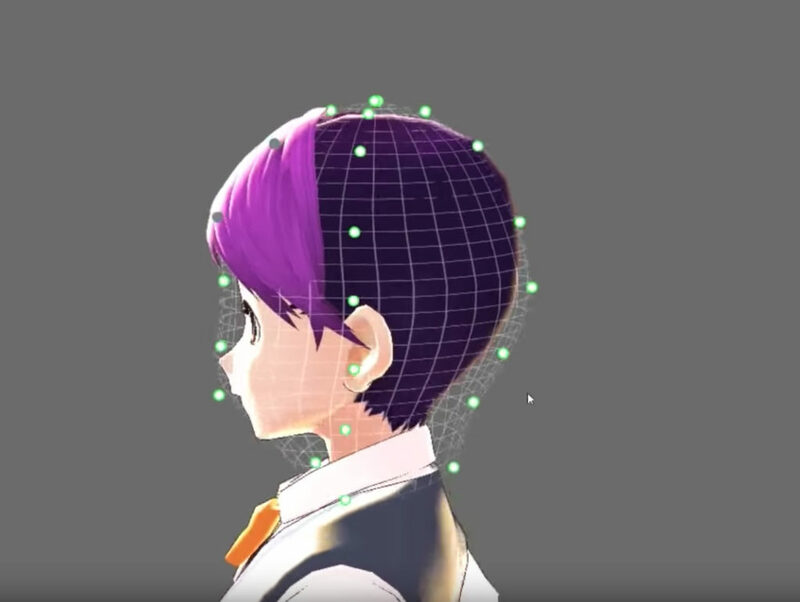 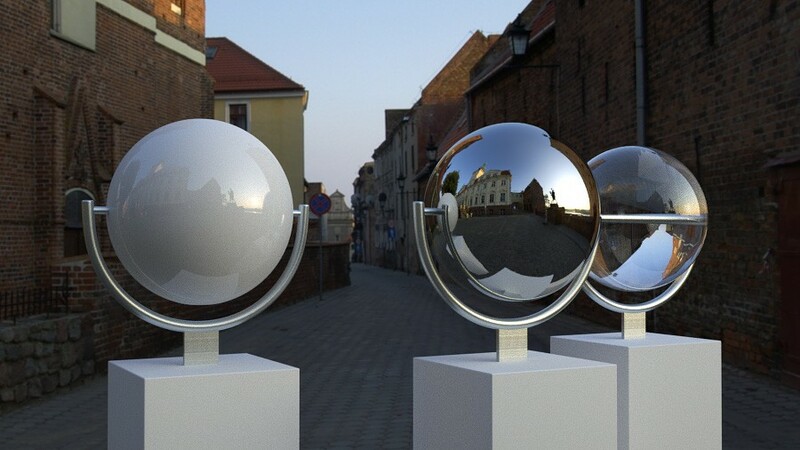 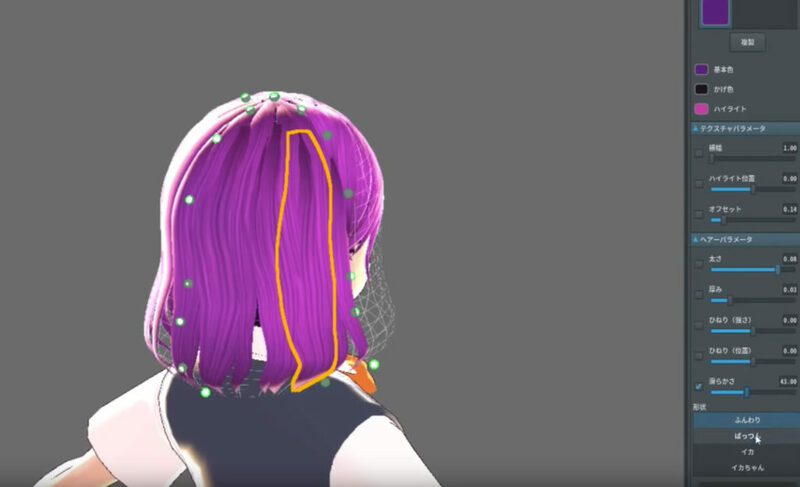 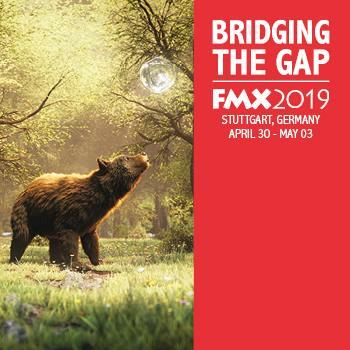 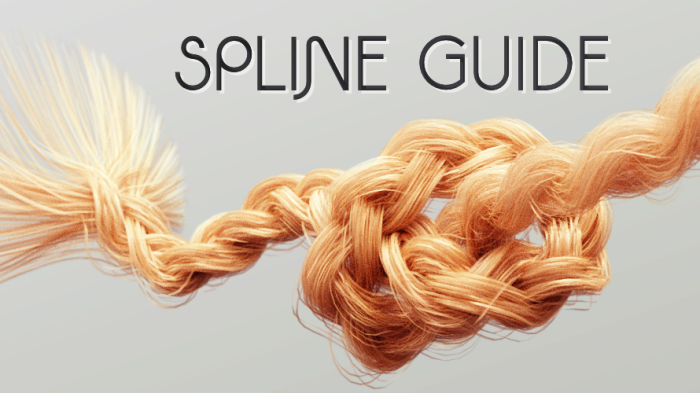 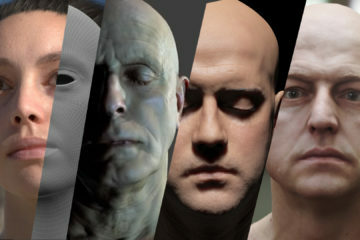 Modeling, texturing and also rigging your 3D Anime Character. 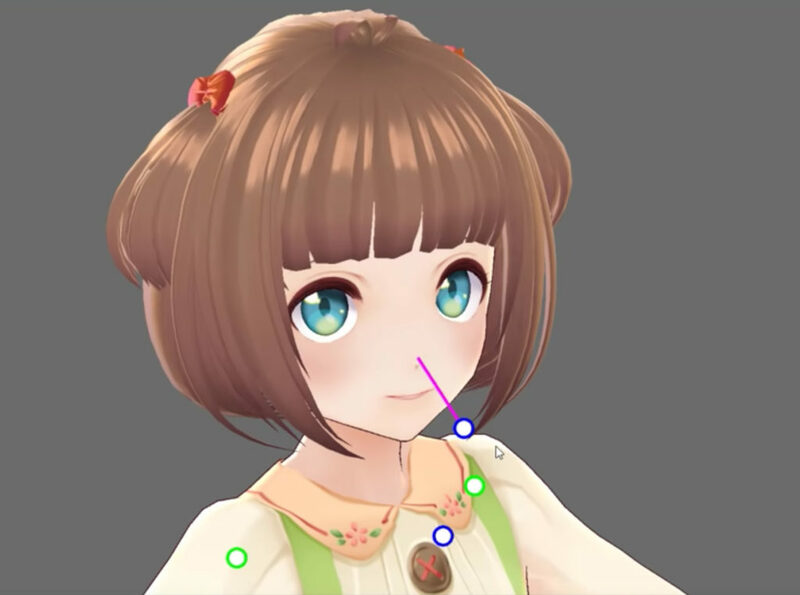 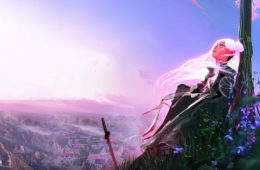 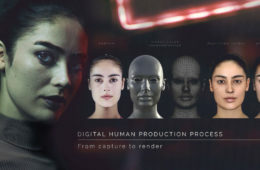 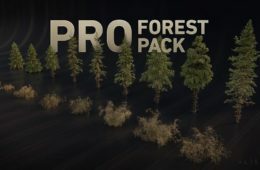 This is a good tool for 3D Artist and content creator, you can create your personal styled anime character, and create the animation look, making them walk, jump in action.